Civil war movie News of the World could become a Paul Greengrass picture now that the Bourne franchise director is in discussions to helm, according to Variety’s report. Set in the wake of the 1860s US Civil War, News of the World follows a veteran army Captain who earns his wage by going from one town to another and reading newspaper articles aloud to otherwise illiterate residents. 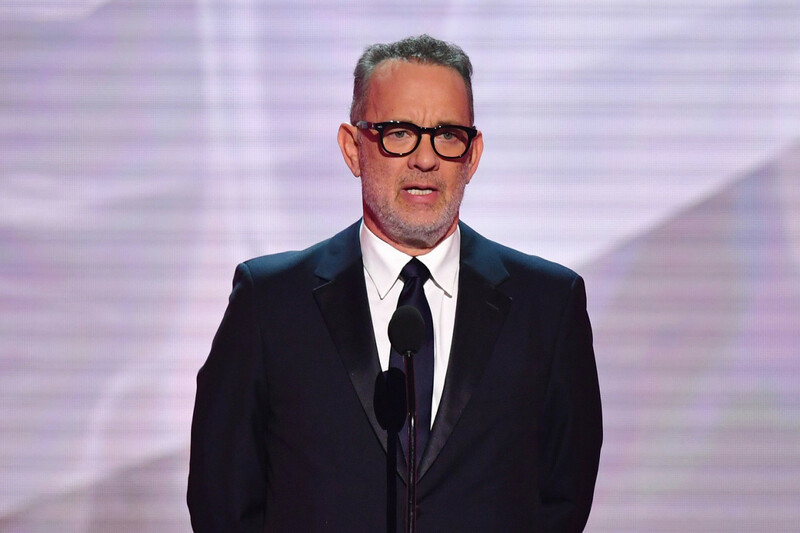 It’s not yet known who would play the young girl, though Hanks is in as Captain Kidd and, per Variety, Greengrass would be directing from a script written by Luke Davis, Oscar-nominated for 2016 family reunification adventure Lion. Like Lion, News of the World would be based on a pre-existing book, in this case Paulette Jiles’ National Book Award finalist of the same name. Paul Greengrass and Tom Hanks previously worked together on 2013 film Captain Phillips, based on a true-life 2009 merchant ship hijacking, that secured US$218 million (RM887.8 million) at the international box office and scooped Bafta and Golden Globe nominations for Greengrass’ direction, launching the career of Somali-American actor Barkhad Abdi in the process. As well as The Bourne Supremacy, The Bourne Ultimatum and then fourth franchise entry Jason Bourne, Greengrass has steered a number of films based on sensitive true-life events: 2006’s 9/11 airplane perspective United 93, 2002’s Irish civil rights march and massacre retelling Bloody Sunday, and 2018’s Norwegian domestic mass murder and aftermath 22 July. Hanks’ production company Playtone is backing News of the World with Fox 2000 on board as distributor.